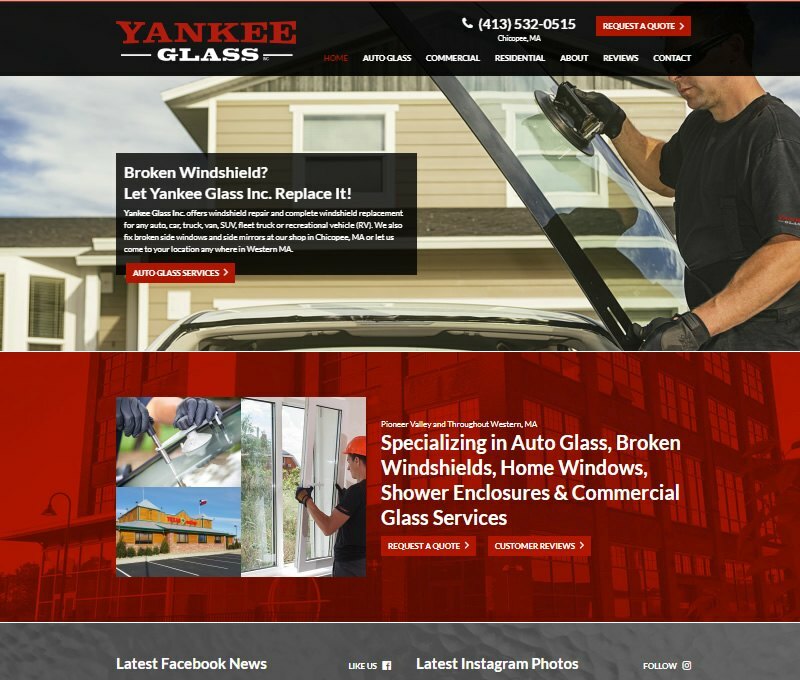 Yankee Glass Inc. is proud to be a small family owned and operated local business. 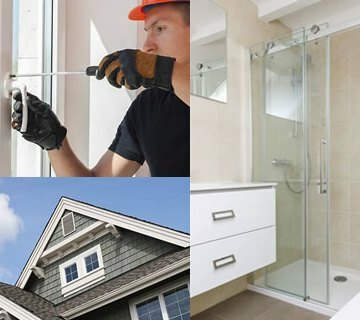 They offer auto glass repair & replacement, home window & screen repairs, replacement windows & doors, shower enclosures & mirrors and commercial glazing. 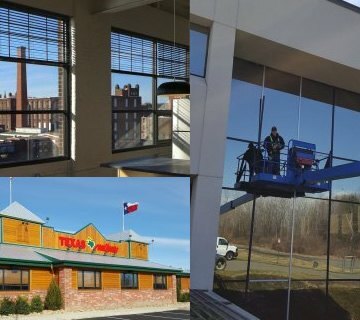 cdeVision designed and developed a new website for the company to showcase their auto, residential and commercial glass services. cdeVision was great to work with! 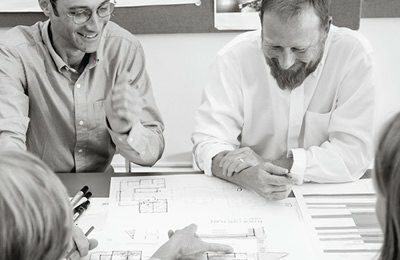 We really enjoyed working one on one with Bill to re-design our website. He was very thorough and walked us through every step of the process; going out of his way to be sure we felt confident with the end result. 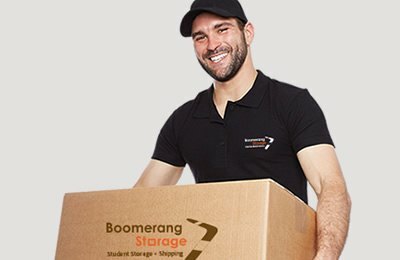 We have also noticed an increase in business after the site launch!